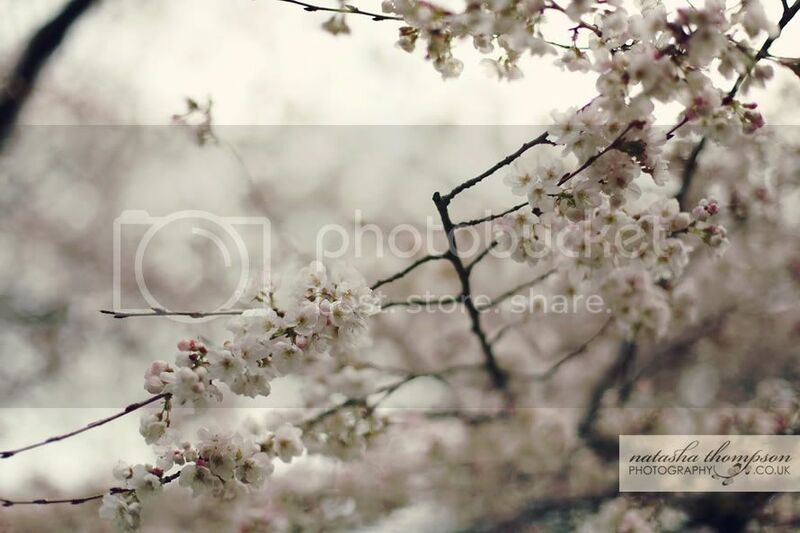 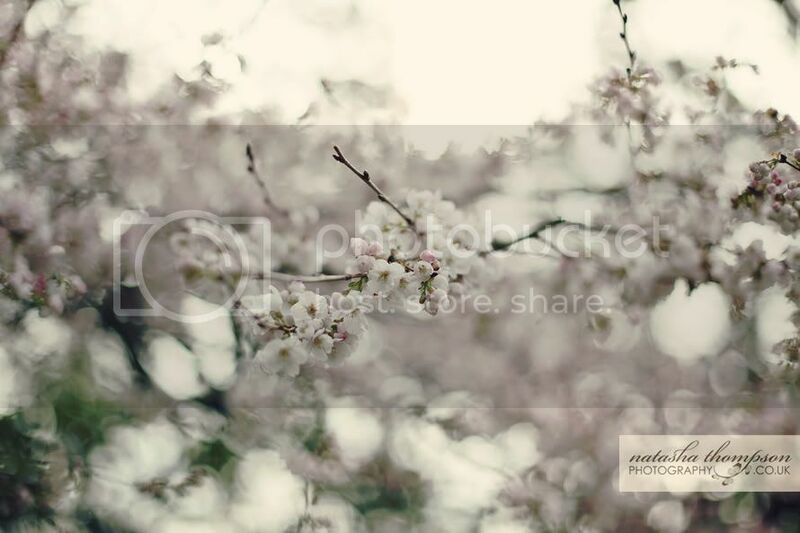 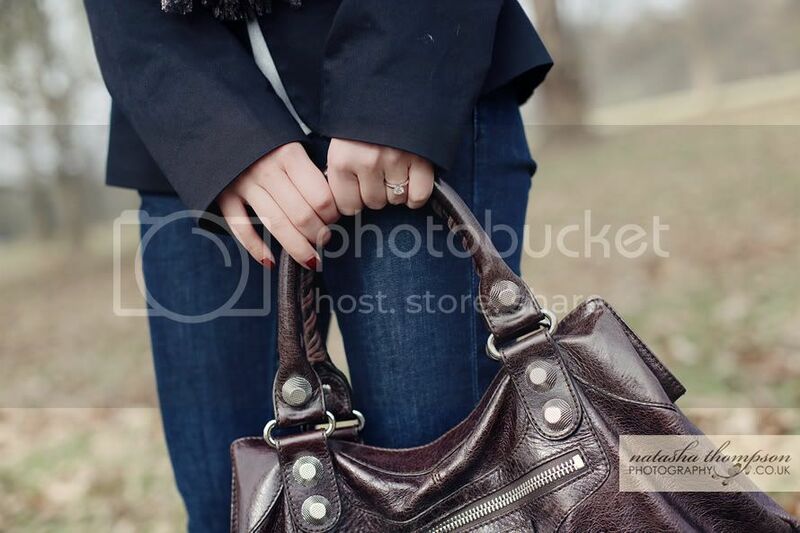 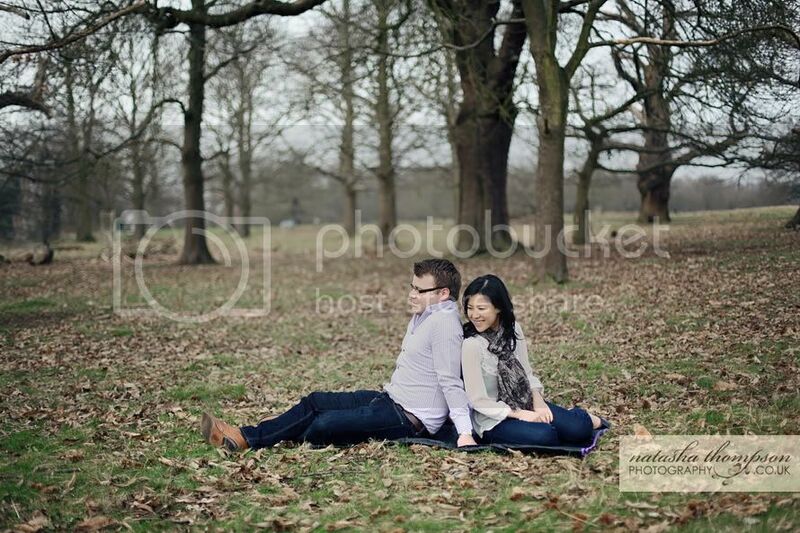 Some earthy autumn colours as well as bright and soft spring colours, all in just one photo session! 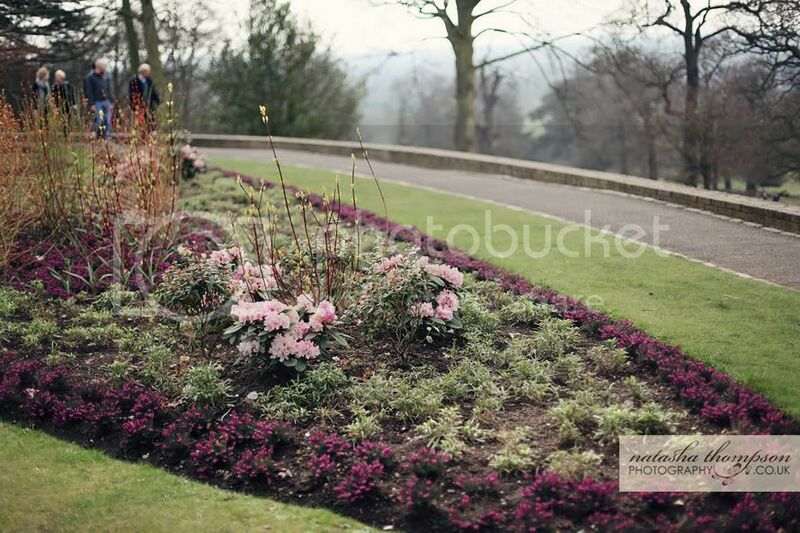 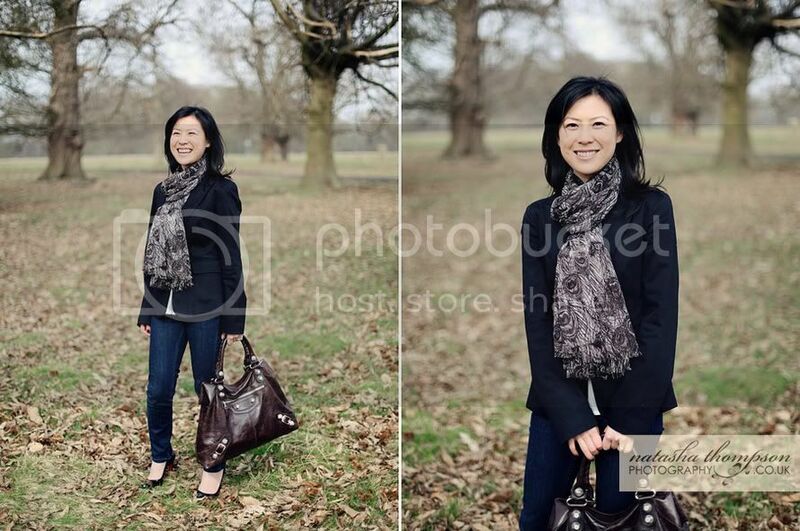 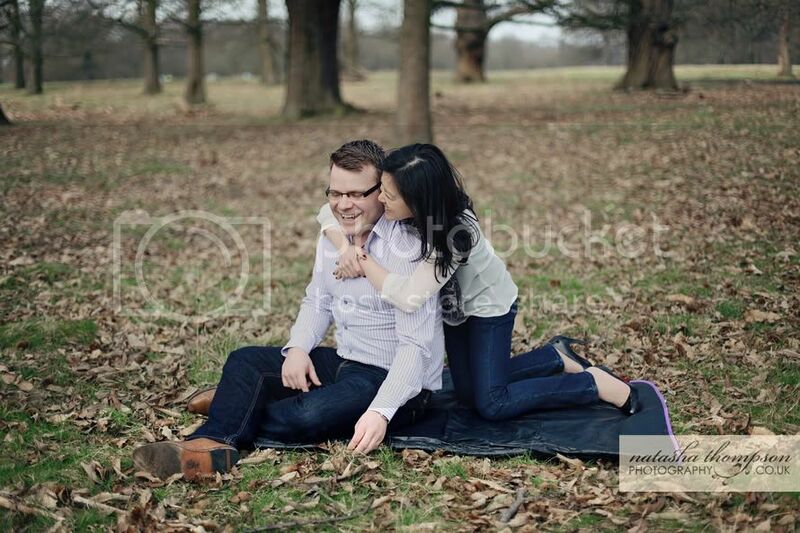 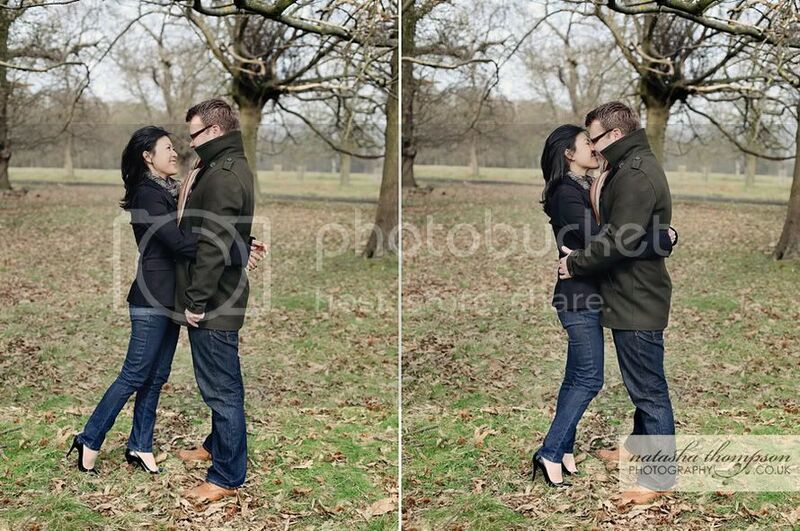 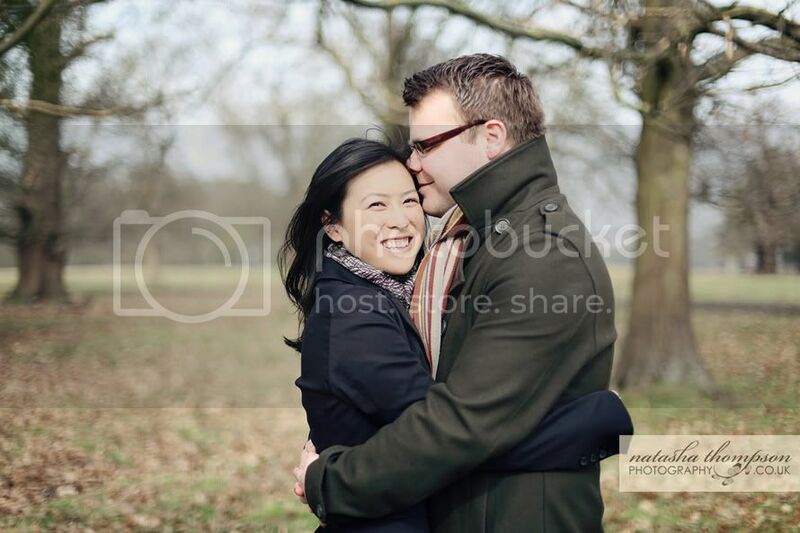 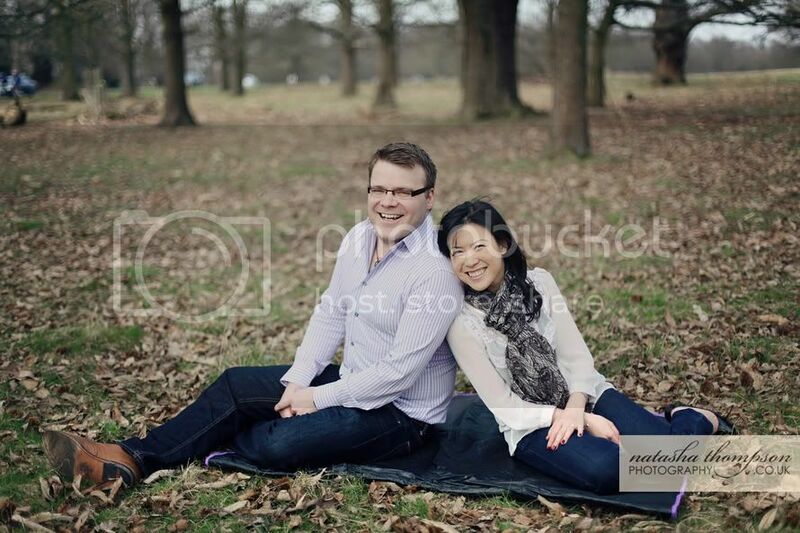 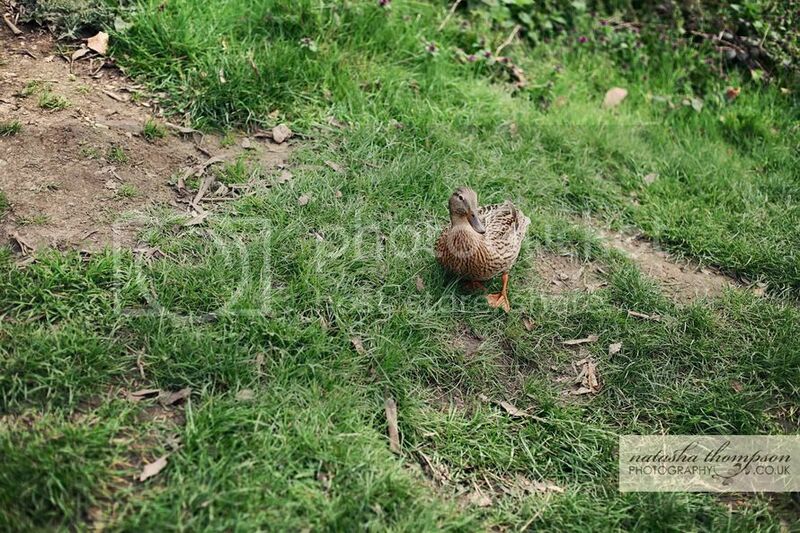 I met Tom and Lena last Sunday and we visited their wedding venue - Richmond Park. 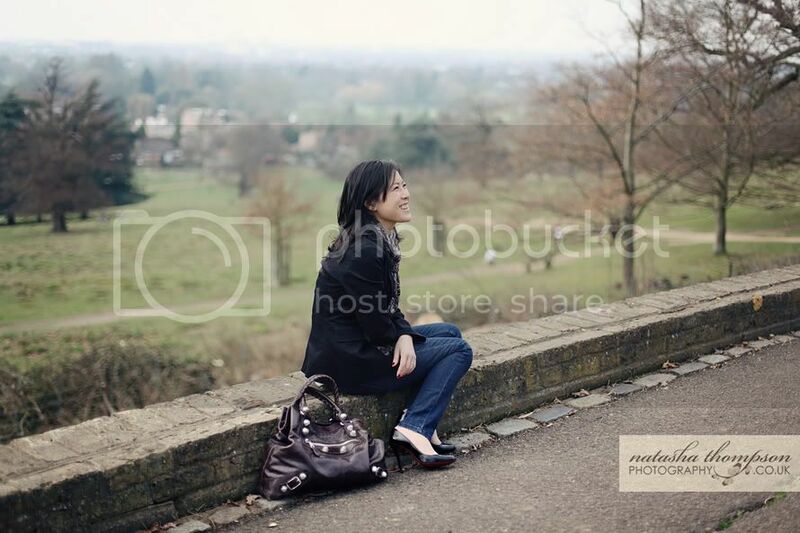 It is such a beautiful place with some stunning views and a lot of history. 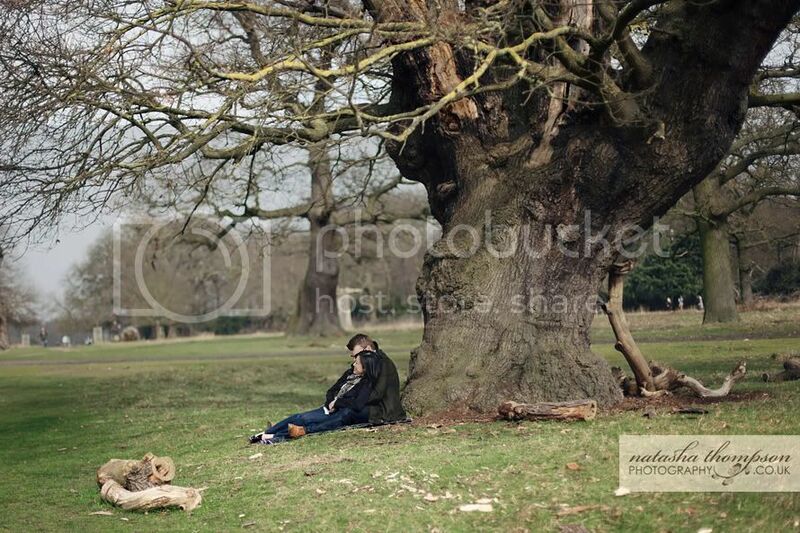 If, like me, you are not familiar with this park you can simply judge by the size of some trees! 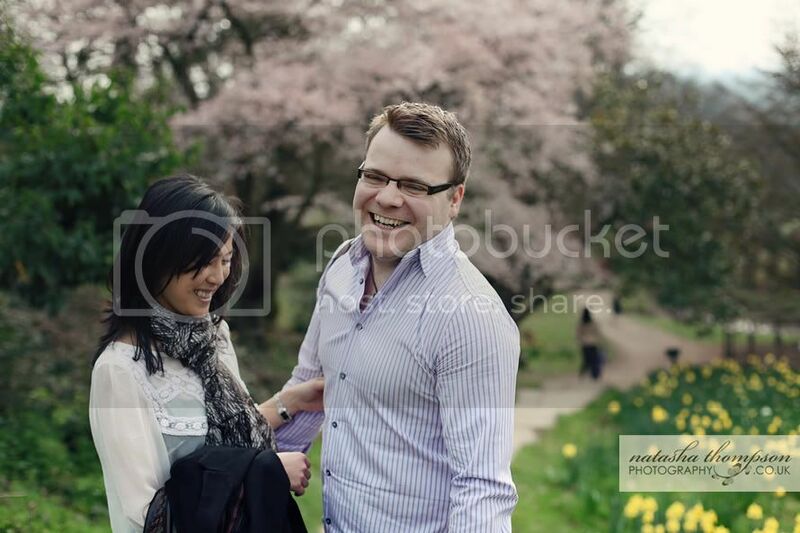 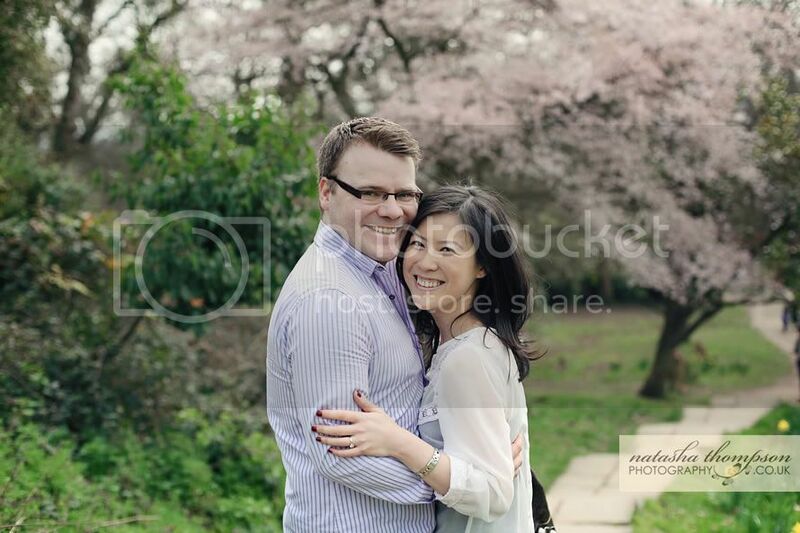 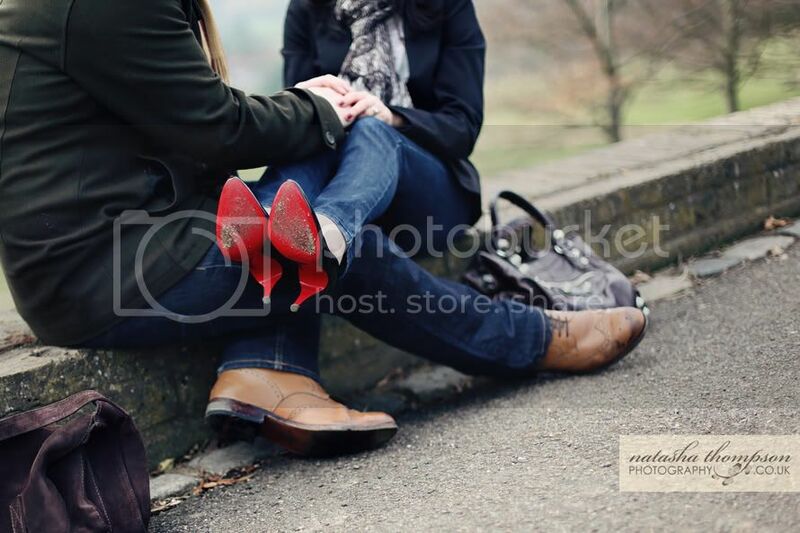 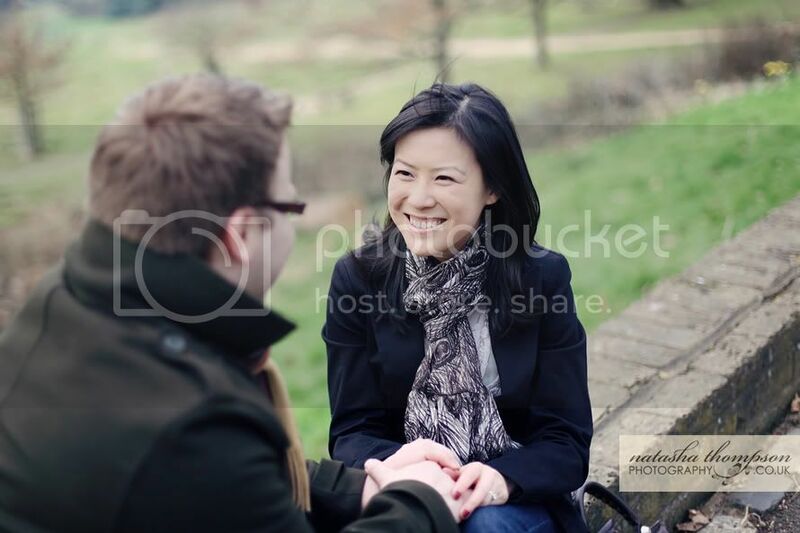 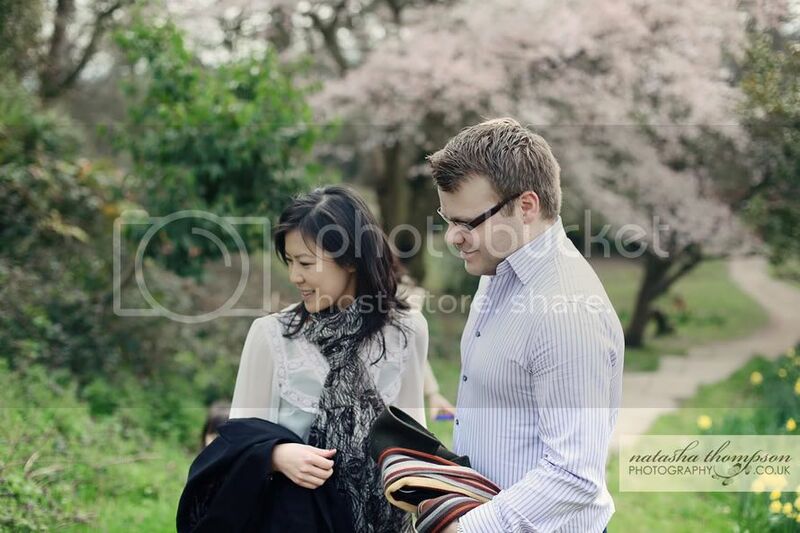 This is one of my last free engagement session in London this spring as I am going to be very busy with the weddings now. 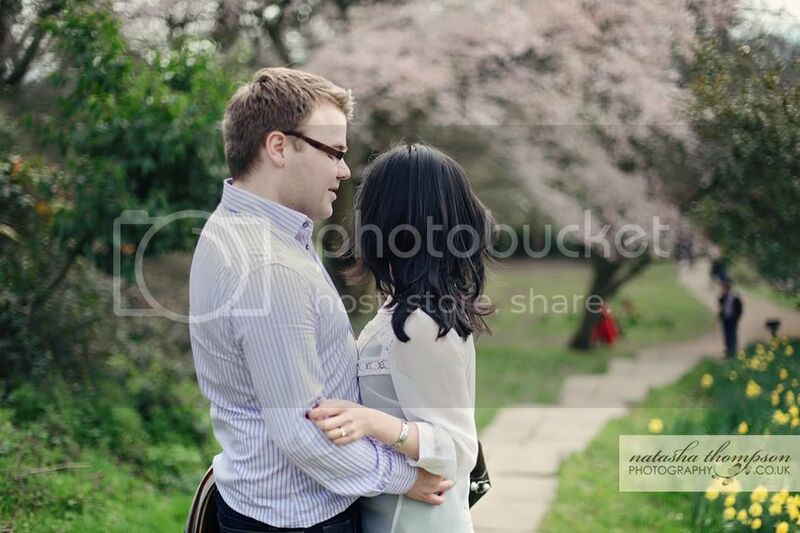 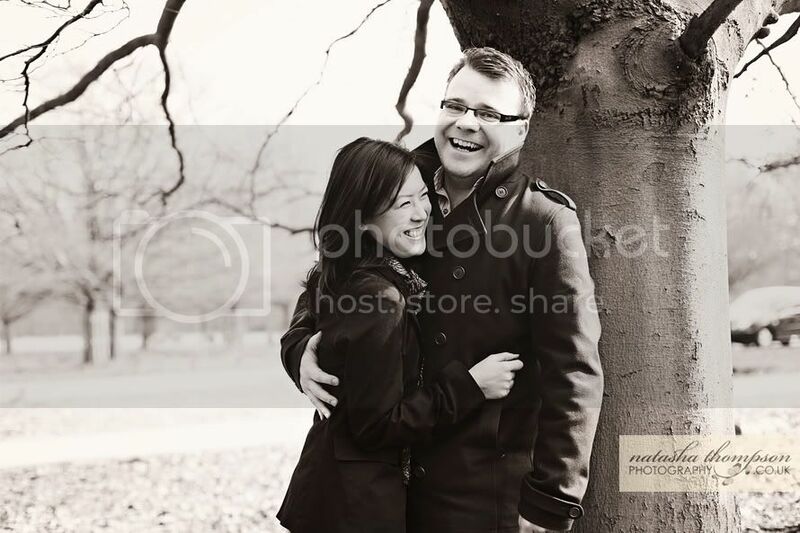 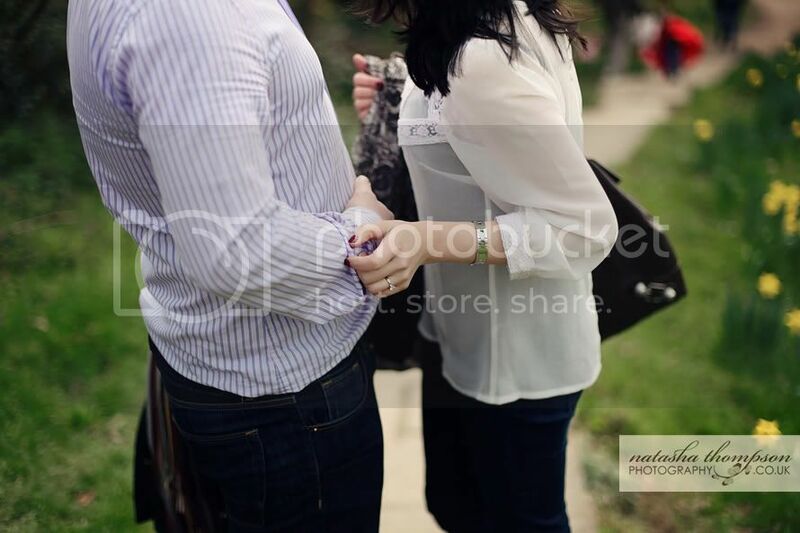 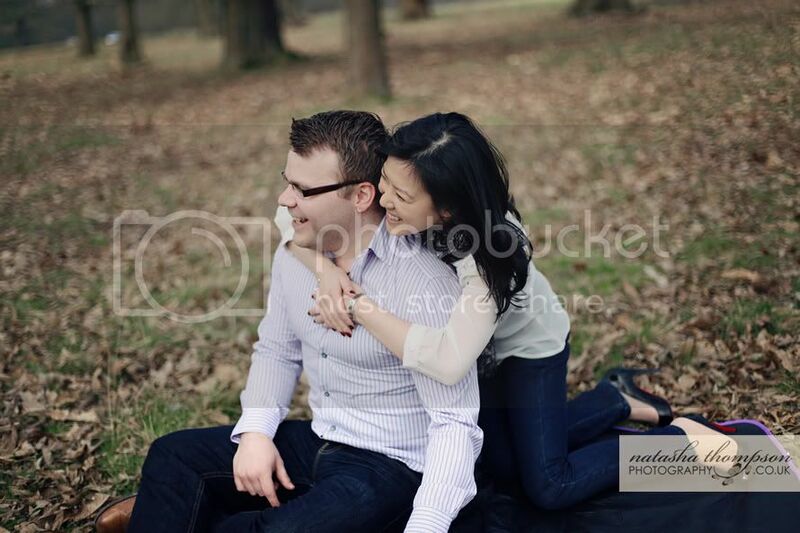 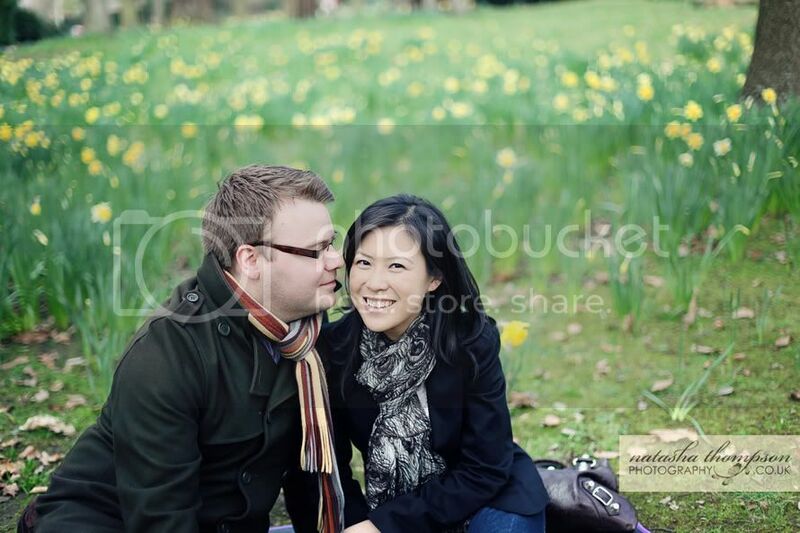 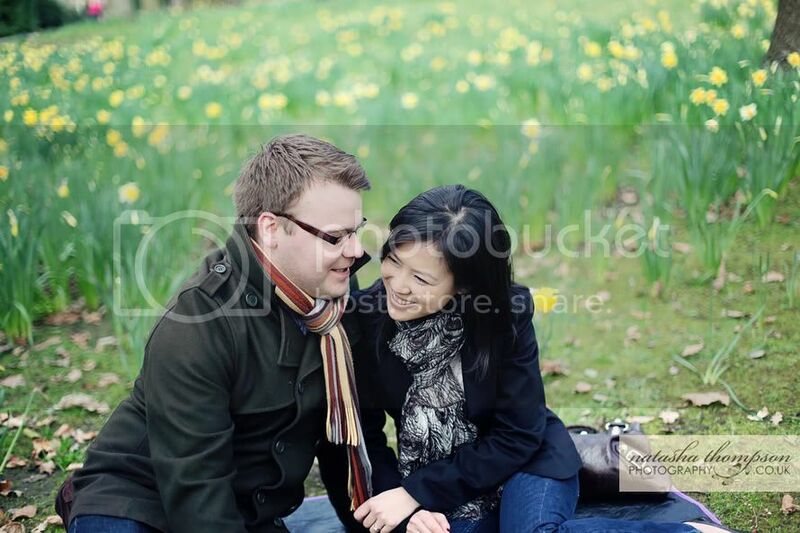 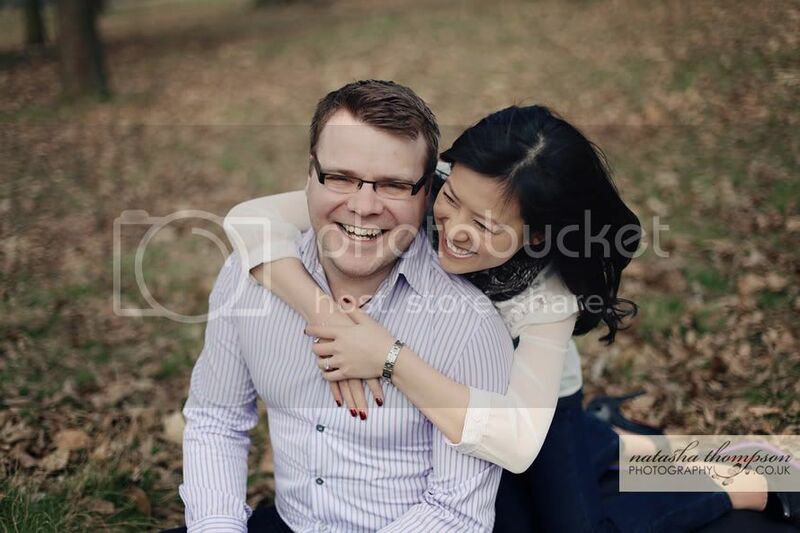 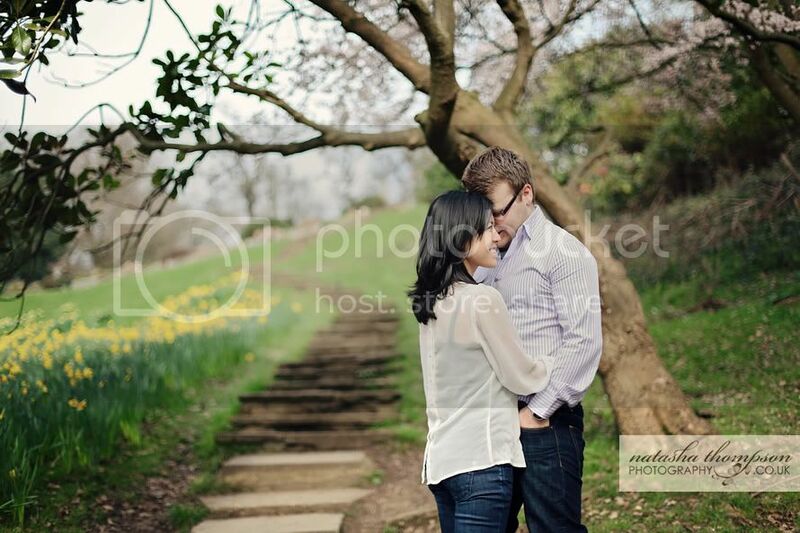 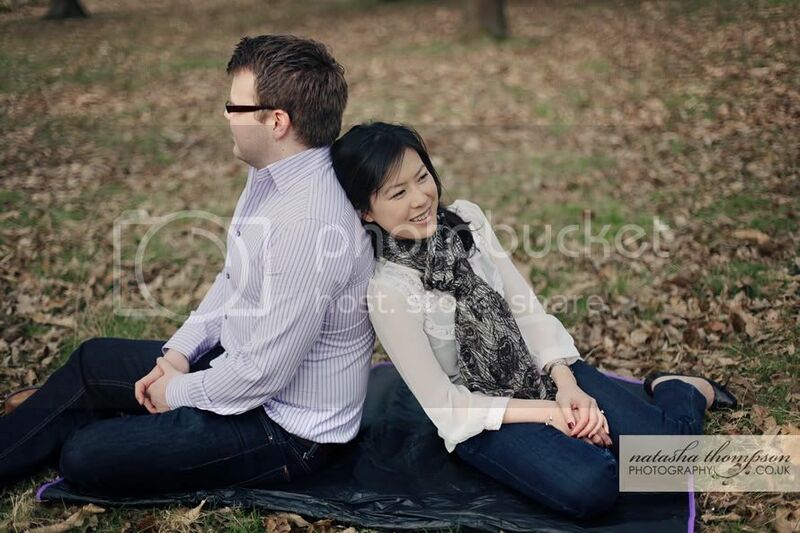 But all couples that wish to use my offer and have a free engagement session are welcome to visit me in Milton Keynes.